For the last 20 or so years, workers in Sweden have enjoyed an unusual perk – a statutory right to take six months off and start their own business. The Right to Leave to Conduct a Business Operation Act is one of a series of rights afforded to Swedish employees, allowing them to take time off to study or care for a family member. 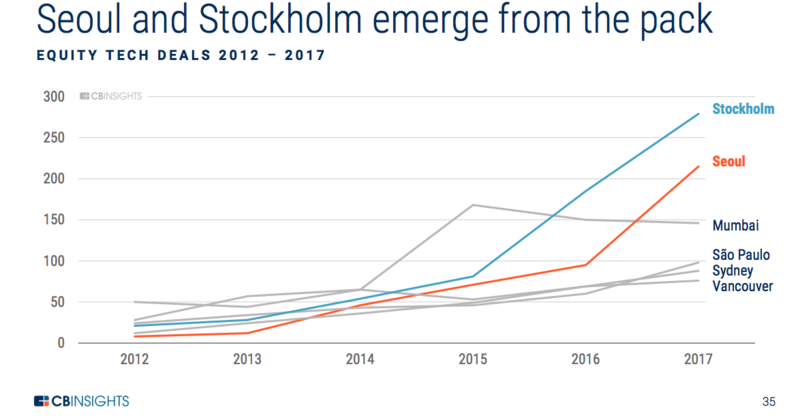 It’s also one of the reasons the country’s capital, Stockholm, has become Europe’s start-up capital, second only to California’s Silicon Valley for the number of unicorns (billion-dollar tech companies) that it produces per capita. One such Swedish start-up success is Spotify. Set up in 2006, the company floated on the New York Stock Exchange last year and has a market capitalization of $24.5 billion. Others include Skype, which was acquired in 2011 by Microsoft for $8.5 billion, and Mojang, the company behind Minecraft, which was also acquired by Microsoft, in 2014 for $2.5 billion. Anyone who’s been in full-time employment for at least six months is entitled to apply for the unpaid sabbatical, or tjänstledighet, as it’s called in Sweden. Employers can only turn the request down if the employee is vital to the business’s operations. Also, your new idea can’t compete with your existing employer, nor cause them any significant inconvenience. There’s a growing trend in many countries for people to develop a business venture outside of regular working hours, then devote their free time to nurturing it. A side hustle, as it’s often called. It’s an outlook that tallies with that of the gig economy – spare time, spare capacity, spare resources are all just waiting to be monetized. That might include delivering takeaway food, signing up to be a taxi driver or a courier for a few hours a day, or making your own arts and crafts items to sell via the web. According to the US Bureau of Labor Statistics (BLS), there were 16.5 million Americans working in the gig economy. By comparison, there are 80,000 people employed in the US coal industry. Although the BLS took in a broad swathe of work, including independent contractors, on-call workers, temporary help agency workers, and workers provided by contract firms, its figures demonstrate the extent to which alternative approaches to employment are entering the economic mainstream. What is the future of your job? Why does Sweden produce so many startups? What motivates workers in the gig economy? In the Nordic countries, equality is famously hard-wired into society and the economy – the so-called Nordic Model. Free education and healthcare are part of a comprehensive tax-funded welfare system with correspondingly high rates of tax. There are high levels of unionization within the labour force, low levels of corruption, and a vibrant free-market economy. There is an emphasis on supporting people when needed, enabling them to prosper, and ensuring equality. When it comes to the issue of parental leave, the Scandinavian nations are regularly cited as a model for other countries to follow. All new parents in Sweden, for example, are entitled to 16 months paid parental leave, during which they receive around 80% of their salary. Fathers are expected to take some of that leave, too. It’s a similar story in Norway, which introduced shared parental leave in 1977. In 1993, it followed that up by setting a 10-week quota for fathers to take during the parental leave period. In Denmark, parents are entitled to 52 weeks, with mothers able to take four weeks before the birth of their child and 14 weeks after. Danish fathers can take two weeks off work during the first 14 weeks, then both parents can share the remaining 32 weeks between them. 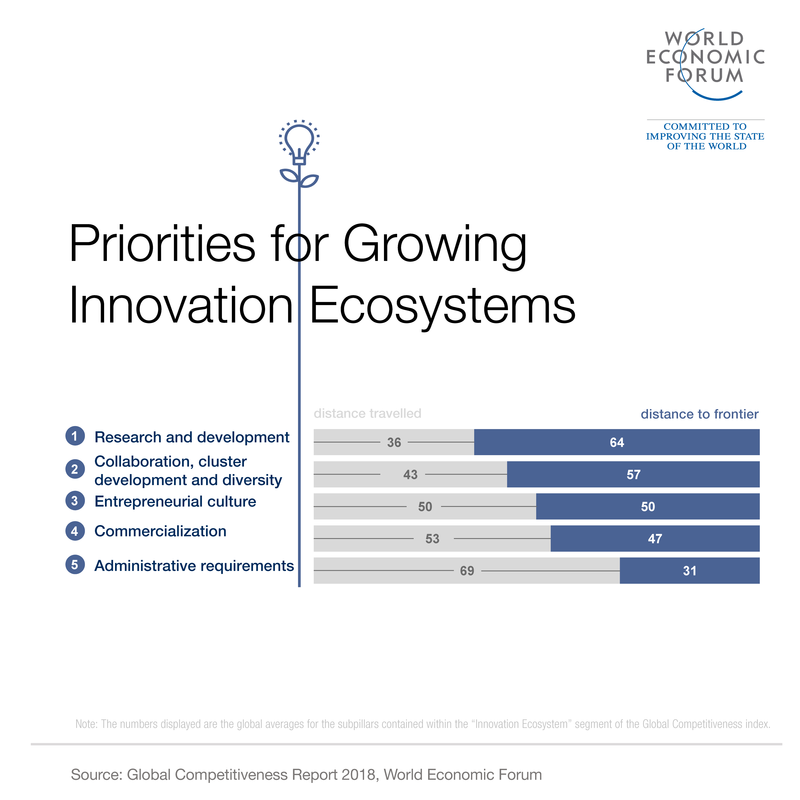 The latest World Economic Forum Global Competitiveness report highlights that innovation is an imperative for countries across the globe - but most are failing to make it an engine of growth. Germany, the US and Switzerland were all named innovation powerhouses, but for most countries innovation capacity remains limited, is very localized or exists in just a few sectors.